Sir Martin Sorrell is poised to face another revolt by WPP investors this week over his pay package. A quarter of investors are expected to protest against this year’s pay deal for Sorrell at WPP’s annual meeting on June 7. Sorrell, founder and chief executive of the world’s largest advertising company, is the best paid company chief in the FTSE 100 and received a total pay packet of $90 million last year. However, WPP has since introduced a new payment scheme for Sorrell that would be less generous as 34 percent of shareholders refused to back its Leap remuneration plan at last year’s annual meeting. He is expected to take home $62 million in pay and bonuses this year. Last year’s revolt by shareholders was the biggest Sorrell had faced since 2012, when a majority (59.5 percent) of shareholders voted against WPP’s remuneration report. The vote is non-binding and pertained to Sorrell’s 2011 pay package of $16.6 million. 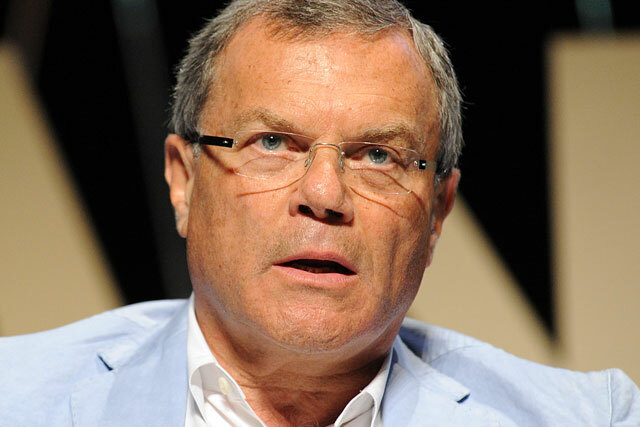 ShareAction, the ethical investment campaign group, has called on WPP investors to send "the strongest possible signal of disapproval" to Sorrell over his pay packet, arguing that his high level of pay was not good value for shareholders and damaged public trust in business.